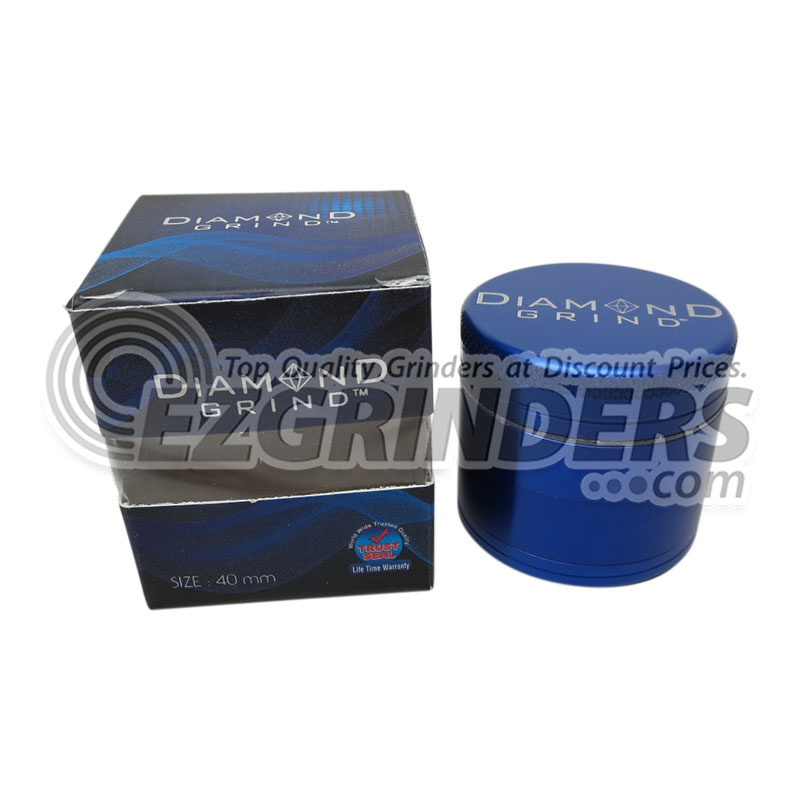 The Diamond Grind mini colored grinder is a very small aluminum grinder, but it is far from your typical aluminum grinder. 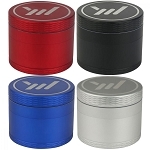 This premium anodized aluminum grinder fights wear and tear much more efficiently than your standard aluminum grinder. Of course the best part of these grinders is their color options. It comes in a variety of colors to match pretty much any vape you can find and adds that nice little aesthetic touch. At only 40mm (about 1.5 inches), the mini Diamond Grind easily fits in your pocket making it perfect for travel.